Shane Carmody is a historian with a great love of libraries and archives. 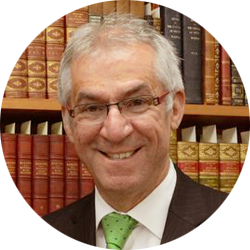 He has worked for the National Archives, the State Library of Victoria and the University of Melbourne Library. Shane holds a Bachelor of Arts with Honours with a double major in History and Fine Arts from the University of Melbourne, and a Master of Arts in History and Historical Urban Geography from the University of Toronto. Poised on the border of English Ontario and French Quebec, Ottawa is a bridge between the founding European cultures as much a celebration of the older civilisations and newer arrivals that enliven this beautiful city. Ottawa like the Canadian confederacy is both a symbol of a Canadian genius for compromise and a unique national identity that now readily acknowledges many founding nations of indigenous Canadians as well as migrant communities. Ottawa – a fascinating city!